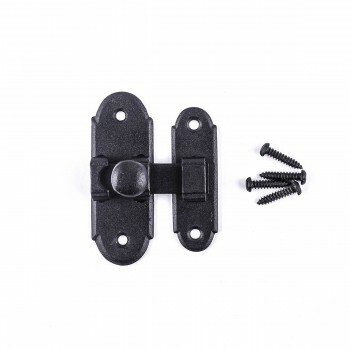 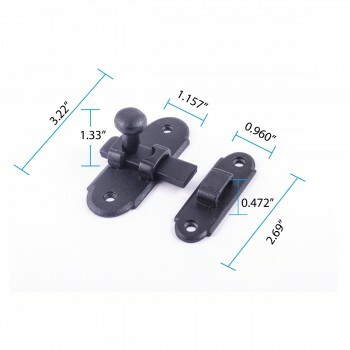 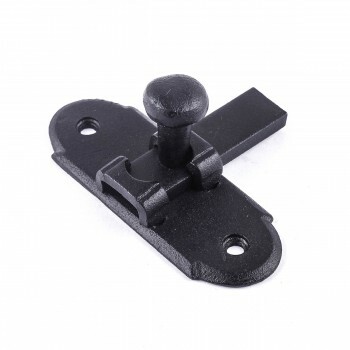 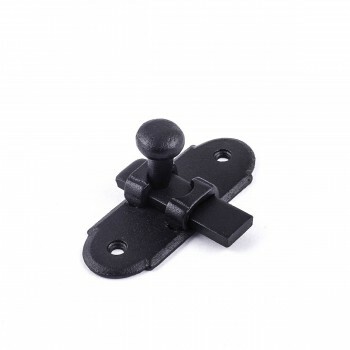 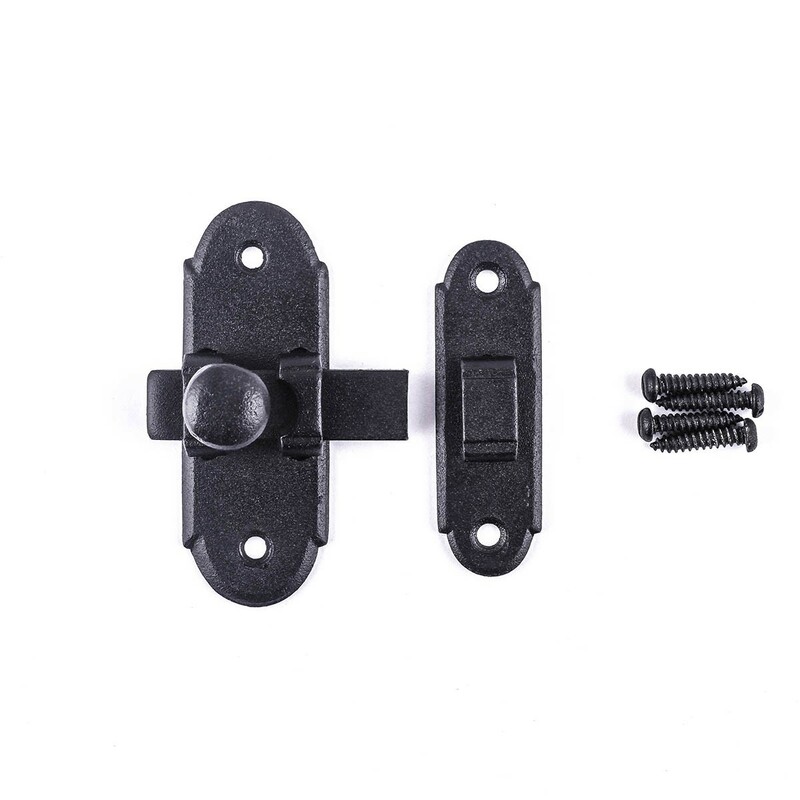 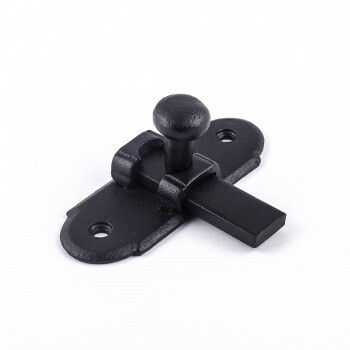 Black Cast Iron Cabinet Latch Hardwares. 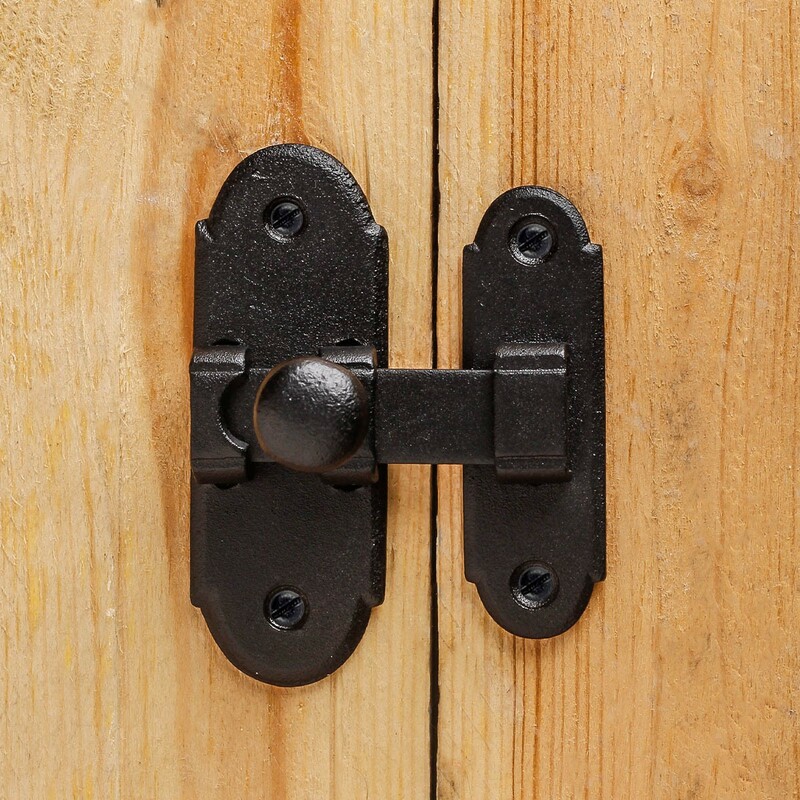 Classic Slide Style Door Latches. 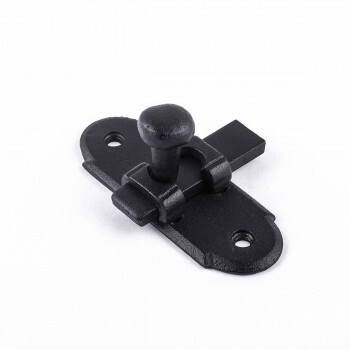 Black Cabinet Latch of 3" H, 1 1/4" W.
Cast Iron Cabinet Latches of 3""H x 1.25""W. Classic Slide Style Black Cast Iron Cabinet Latch Hardwares for doors, cabinets and gates.